The second album from this Swedish band. 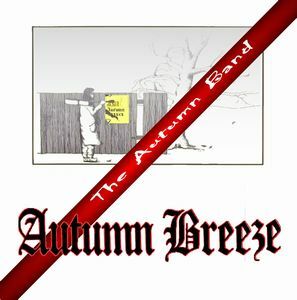 Autumn Breeze released their debut album back in 1979 and split up. They reformed again and is still active, I believe. They were active and is still active in the same scene as the likes of Kaipa and the other Swedish prog rock bands. But this band never had a breakthrough and they are pretty unknown. It is a hobby band and there is nothing wrong with that. It is in fact a good thing; a good hobby. Long may it continue. The music on this album is a strange affair. Mostly performed with flutes, Hammond organs and guitars, the sound is pretty similar to Jethro Tull. 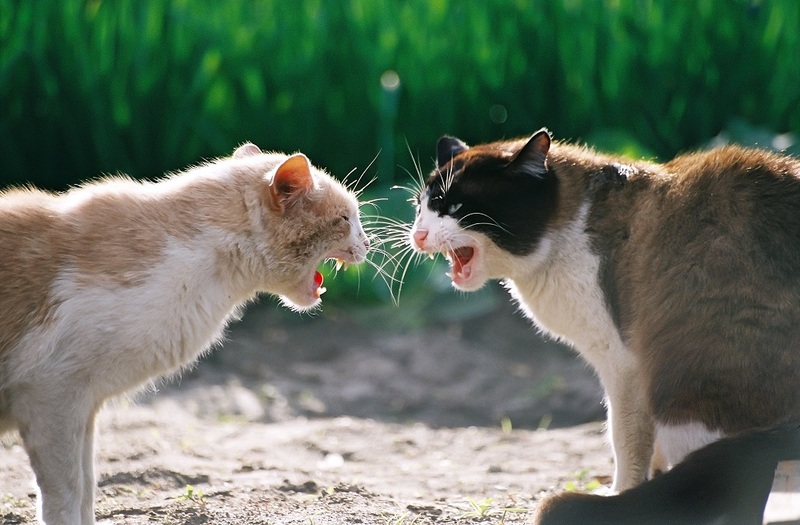 The songs varies from Madness like pop songs to blues, folk rock and AOR. This album is an album of very different types of songs. Variations is the theme here. Variations which means this album sounds a bit disjointed and all over the place. There is no common theme here and this album feels like ten different albums. The quality of the songs are good throughout though. The band knows their stuff and their instruments. The vocals are very good too. The album is a bit disjointed. But that is the style this band has chosen and I guess they are far better live than on this album. I awards it a very weak good award on the strenght of Going down to Africa and Rock 'n´roll madness. Two very good songs. The rest of the album is OK too. Not a bad album.